Site-based Implementation of Teacher Education (SITE) is an alternative teacher certification M. Ed. program for career-path changers who possess an undergraduate degree outside of education. You earn a 36 credit Master of Education degree (M. Ed.) in Curriculum & Instruction with an emphasis in Elementary Education. You’ll be eligible for a professional certificate in grades K-6. 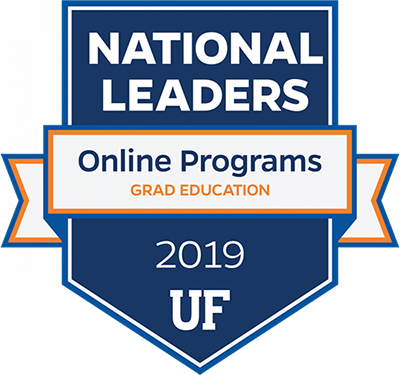 The program is an intense 3 semester sequence (Summer, Fall, Spring) that includes a yearlong internship in Alachua County schools under the supervision of a mentor teacher and UF coach. SITE interns have the experience of co-teaching for an entire school year before assuming their first teaching experience. 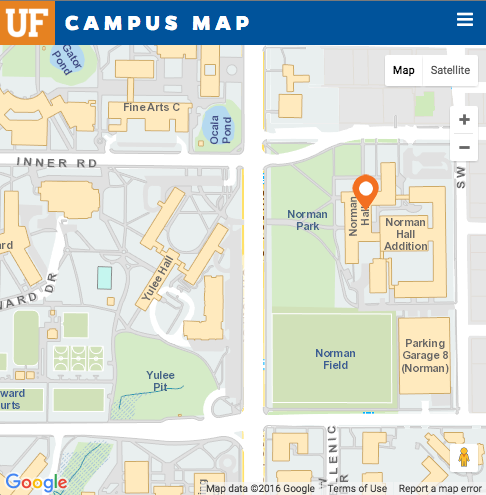 Formal course work is taught at both the University of Florida’s College of Education and the Alachua County Schools. Because the internship coincides with course work, students apply the theory they learn to their daily classroom practices. This Educator Preparation Institute (EPI), an alternative to traditional teacher preparation, provides a learning environment in which the interns’ previous careers and volunteer experiences supplement their classroom instruction. Fall and Spring: work (co-teaching) in a classroom, with courses a couple days per week after work. We keep current. Recommended readings come from blogs and recent articles, not textbooks. Learn about trends and hot topics in teaching as it pertains to this time period, not the last. When you come to teach in Alachua County, you’ll be in front of a diverse classroom to give you experience with multiple educational contexts.